Favorite sushi place: still amazing after 10 years. 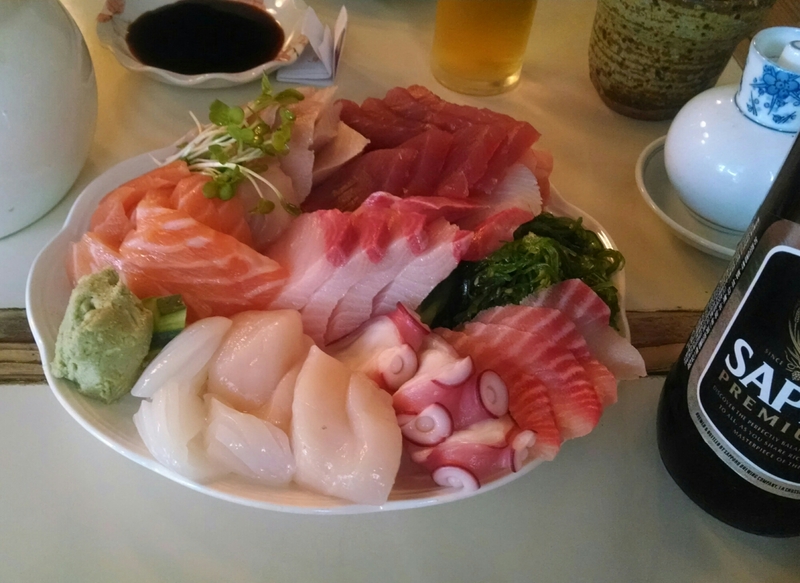 Plate of sashimi. Friendly couple who greet me by name even if it’s been 6-12 months. No fuss, no elaborate rolls.